Poker Palace! 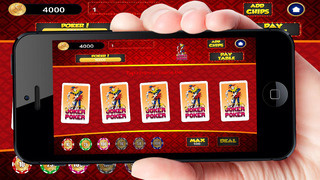 brings exciting Vegas Casino style Poker to your fingertips anytime anywhere! The games are easy to learn, simple to navigate and most importantly, hours of fun! 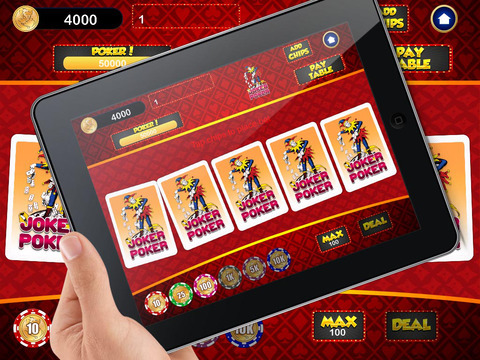 Simply select a game of your choice, choose a bet and start drawing cards! *FREE FREE FREE! - Keep the chips flowing with FREE Bonus Chips multiple times a day! *HIT THE JACKPOT! 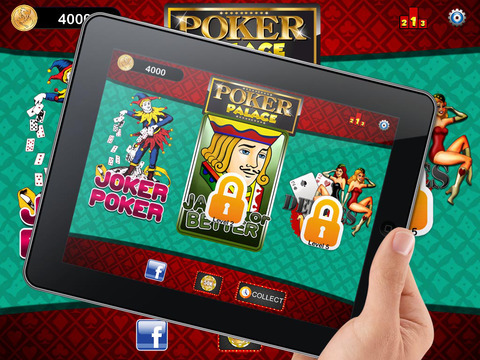 - Win up to $1M FREE Chips every time for hitting the Jackpot! 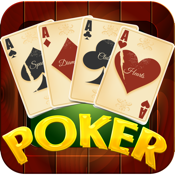 *UNIQUE MACHINES - Play Joker Poker, Jacks or Better, Deuces Wild!, High Stakes, and Bonus Poker. Many more games to come! *BIG BIG BIG CARDS - Large, vibrant cards optimized for your eyes on both your iPhone and iPad! *UNLOCK ACHIEVEMENTS - Discover even more gameplay as you complete achievements through the game. Download now and HIT THE JACKPOT!